You can claim up to £250 cashback when you purchase a Pentax K-1 or KP. Plus, receive a free lens when purchasing a K-70. Ricoh Imaging has announced its Christmas cashback offer where you can receive up to £250 cashback on select Pentax DSLRs. Until 15 January 2018, you'll get up to £250 cashback when you purchase a Pentax K-1 or KP from an official Ricoh Imaging retailer and instead of claiming your cashback, the discount will be applied instantly at the point of sale, meaning no forms to complete and no delay in receiving your cashback. You can also receive £50 instant cashback when purchasing the Pentax HD DA 55-300mm f/4.5-6.3 ED PLM WR RE lens. Purchase the Pentax K-1 and receive £250 instant cashback. Offer available on K-1 body only (Black or Silver Limited Edition). Purchase the Pentax KP and receive £100 instant cashback. Offer available on both KP body and lens kits. Purchase the Pentax HD DA 55-300mm f/4.5-6.3 ED PLM WR RE lens and receive £50 instant cashback. As well as the cashback offer, you can also receive a Pentax 50mm f/1.8 lens, worth £149.99, free of charge when purchasing a Pentax K-70 body-only or as a lens kit. To find your nearest official Ricoh Imaging retailer, visit the Ricoh Imaging website. Ramadan Mubarak 2018 Wishes, Messages, Quotes, Status, Greetings, Shayari, Images, Wallpapers, Pictures: Ramadan Mubarak to all of you reading this. article.If you’re searching for Ramadan Mubarak 2018 for wishing your dear ones. Then you’re at the correct place, here we have the latest collection of Ramadan Mubarak 2018. 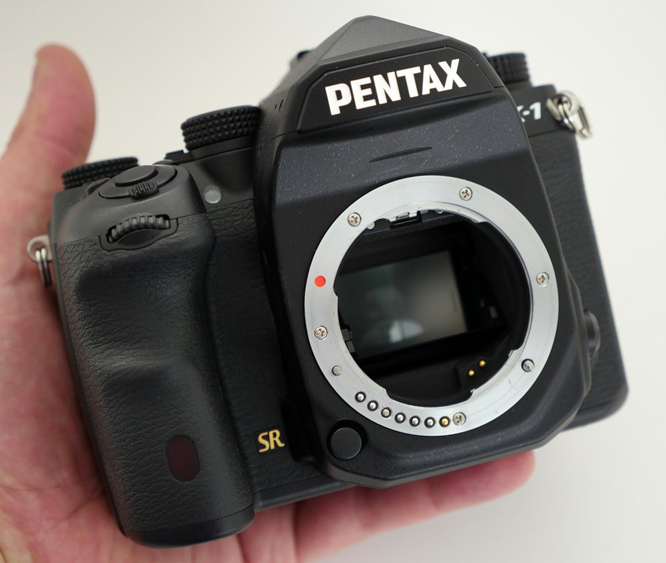 Wonderful blog on Pentax K-1 Owners Can Transform Their DSLR Into A Pentax K-1 Mark II. I will love to share your work with my writers essay people so that they can get the help too. Keep sharing!